Our qualified mechanics are experts at clutch repair and can repair all types of clutch problems. 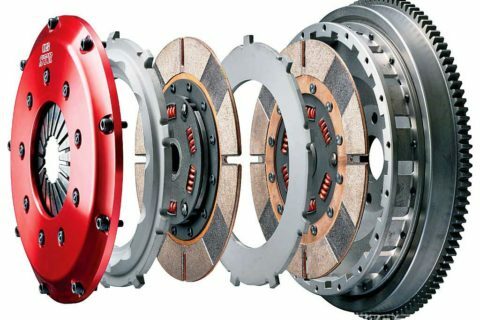 The clutch is an essential component of your vehicle and serves the purpose of linking your engine to its transmission. The friction between the moving parts can result in the clutch wearing down over time, this may require a clutch replacement. How do I know if my clutch needs repair? Call us now to schedule your clutch repair.